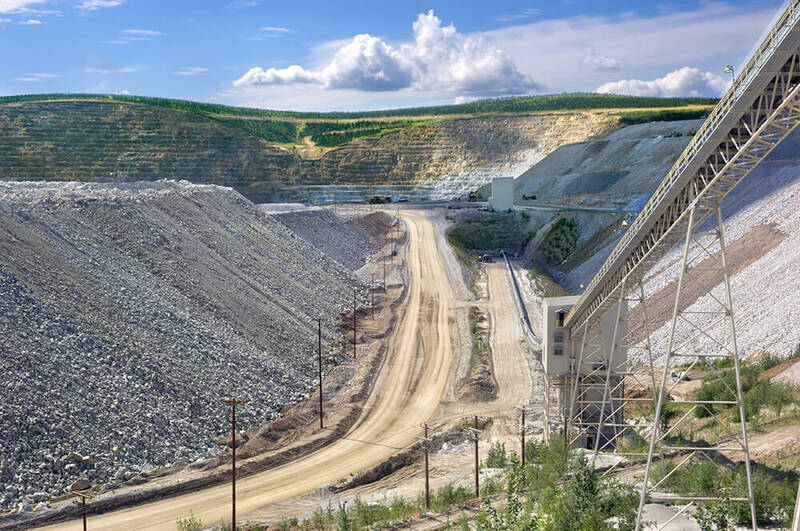 Kinross Gold Corp. announced in June that it will proceed with the initial Gilmore expansion project at its Fort Knox gold mine in Fairbanks, Alaska. The initial phase of a potential multi-phase layback of the existing pit is expected to add roughly 1.5 million ounces of gold production from Fort Knox by extending mining by six years to 2027, and gold recovery from heap leaching to 2030. 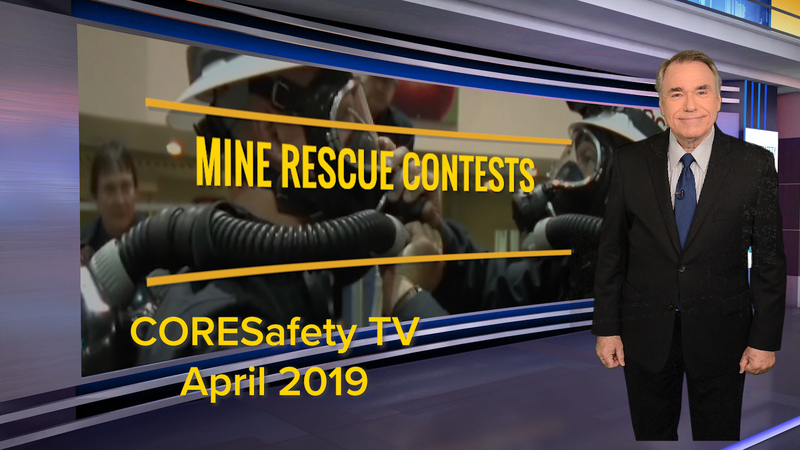 The communities in which Kinross has mines are home for its employees, so it is committed to being good neighbor, creating jobs, contributing important tax revenue, supporting local business investment and donating to local causes. In 2017, the Fort Knox mine provided 625 direct, full-time jobs and 1,200 indirect, local jobs; spent approximately $188 million on goods and services with 350 local Alaskan businesses and vendors; paid approximately $80 million in employee wages and benefits; invested in 90 local organizations; and made $16 million in payments to state and local governments through taxes and fees. To date, Fort Knox has donated $3 million to the University of Alaska Fairbanks in endowments and scholarships. Fort Knox is one of Kinross’ largest producing mines and a center of excellence for the company as one of the few cold weather heap leach facilities in the world. In 2016, the site poured its seven millionth ounce of gold 20 years into its mine life. It is mined by conventional open-pit methods, with ore processed at a mill and heap leach facility. Kinross, which has operations in the Americas, Russia and West Africa, works hard to invest in the communities in which it operates. Across the globe, mining operations employ approximately 9,000 people in a wide variety of trades and professions – from geologists and miners, to engineers, electricians, mechanics, accountants, information technology specialists, and more. Kinross continues to support the communities in which they operate, and work hard to contribute to local economies across the United States. 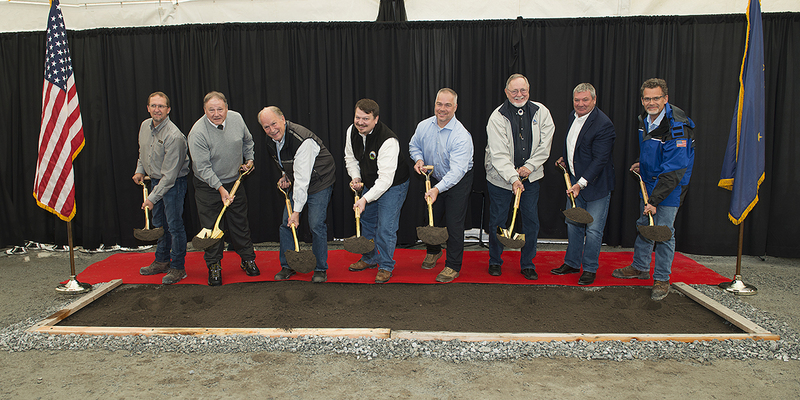 On August 15, Kinross’ Fort Knox gold mine, near Fairbanks, Alaska, held a ground-breaking ceremony to celebrate a life-of-mine extension at a parcel of land known as Gilmore. From left to right, Vice President and General Manager, Fort Knox, Eric Hill; Assistant Secretary of Labor, Mine Safety and Health Administration, David Zatezalo; Governor Bill Walker; Assistant Secretary for Land and Minerals, Department of the Interior, Joe Balash; Director of Mining, Land and Water, Alaska Department of Natural Resources, Brent Goodrum; Congressman Don Young; Kinross President and Chief Executive Officer, J. Paul Rollinson; Kinross Chief Operating Officer, Lauren Roberts.